DO YOU OFFER APPLIANCE REPAIR NEAR SMYRNA? We have various branches of Appliance Repair Company in different parts of Smyrna and its outskirts These offices are located in places such as Atlanta, Buckhead, Roswell and many other towns. CAN YOU HELP ME REPAIR AN APPLIANCE OVER THE PHONE? Most of the time when our customers give us a call to book for our services, we encourage them to explain to us into details about the problems they are having. We ask them some questions regarding their appliances so that we can be able to know the exact problems their machine might be having. This information is very important to us as it helps in coming up with solutions, even before we show up at your place. At times there are those minor problems that we offer solutions to over the phone which we are sure that our customers can handle easily. We do this to save our customers the bill they would pay for services that they could handle on their own. 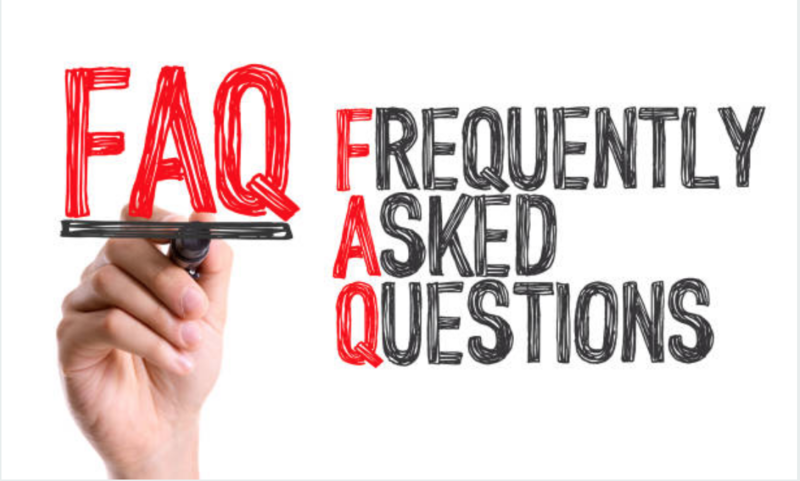 In case you have questions about appliance repair, check on our Refrigerator Repair FAQ page for clarity. All the information we have kept there is to help you in the maintenance of your fridge. Our Household Appliance Repair Company services lots of appliances around your home from the garage, to the kitchen, and the laundry room. ​We repair all sizes of appliances be it small or big so don’t be worried about the kind of machine we will repair for you. After serving the people of Smyrna for many years, they have become a second family to us. We love interacting with them and offering them our services. We make sure that we take care of all their needs at an affordable price. We are the ones who come to you. We would not want you to stress yourself carrying your appliances to our premises for repair, therefore, when you give us a call, we will show up at your door. At Smith's Appliance Repair of Smyrna, GA, we usually start operating from 8 in the morning and close at 5 in the evening. We are always available even on phone thus, if you give us a call, you will always find our technicians standby waiting to listen to your needs. However, there are times when you might call us and fail to get an immediate response. Worry not because we will get back to you within a span of 12 hours. 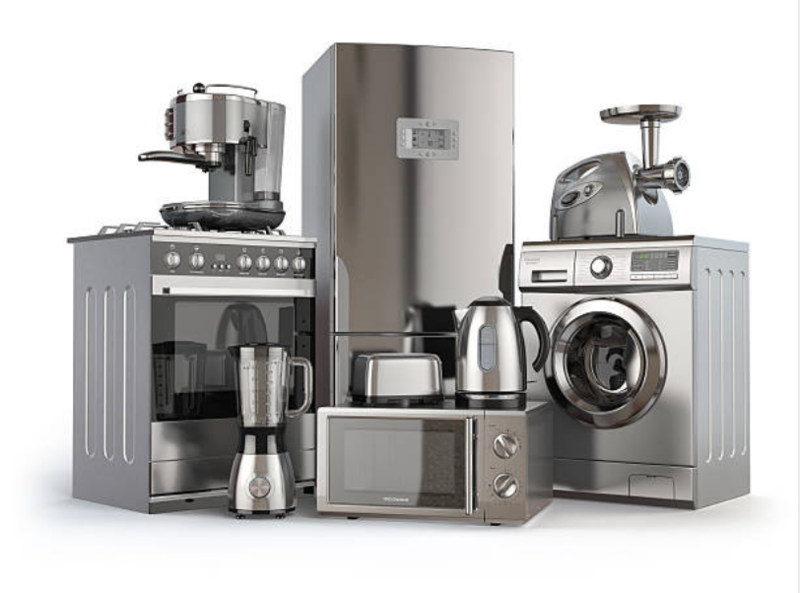 Charges for our services vary depending on a number of factors such as the brand appliance, the year you bought your appliance, the model of your appliance and the symptoms it exhibits.